Fast T's Mobile Auto Repair Will Quickly Diagnose & Replace, Your Worn,Cracked, Or Broken Serpentine Belt On Your Car Or Truck. Many Different Mechanical Problems Such As A Bad Water pump, Idler Pulley, Tensioner Pulley, Alternator, Power Steering Pump, Harmonic Balancer, Air Conditioning Pump, & More Can Cause A Good Serpentine Belt To Go Bad. Serpentine Belts Are Considered To Be General Automotive Maintenance & If It Appears To Be Worn, Or Cracked At All It May Just Be Time To Replace It Due To Normal Wear. When The Inevitable happens- CALL Fast T's Mobile Auto Repair & Service 8am-8pm Daily. You Will Be Back On The Road In No Time, At An Affordable Price! Fast T's Serpentine Belt Diagnostic & Replacement Experts, Available To Quickly Arrive At Your Location Any Where In The Entire Des Moines Iowa Metro Area. Fast T's Serpentine Belt Diagnostic & Replacement Service Repair Your Car Or Truck. We Have Been Changing Belts On Engines, Since Before Serpentine Belts Existed! 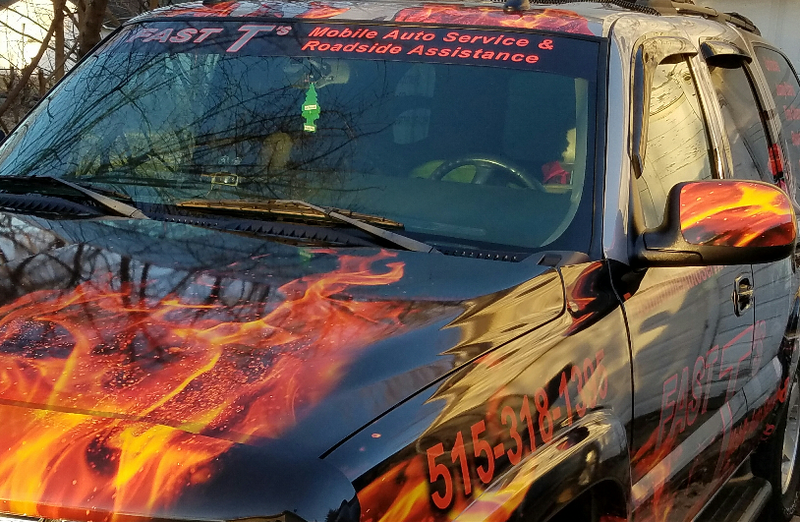 Fast T's Expedited Mobile Repair Service, Is Your Local Car & Truck Serpentine Professionals! Serving West Des Moines, Iowa and The Entire Des Moines Metro Area and Suburbs Including Waukee, Clive, Johnston, Grimes, Windsor Heights, Urbandale, Adel, Booneville, Norwalk, Martensdale, Beaverdale, Windsor Heights, Ankeny, Altoona, Pleasant Hill, Carlisle and More In Central Iowa. Have Fast T's Car And Truck Serpentine Belt Diagnostic & Replacement Service Replace Your Worn, Broken, Or Cracked Serpentine Belt. Who Replaces Old Serpentine Belts? 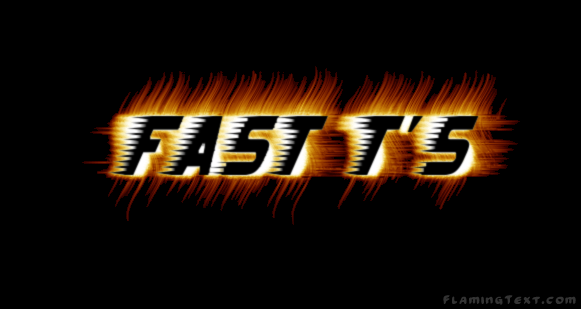 Fast T's Mobile Serpentine Belt Diagnostic & Replacement Service Does! We Proudly Perform Serpentine Belt Diagnostic & Replacement Service Throughout The Entire Des Moines Metro Area and Suburbs. We Are Your Local Car & Truck Serpentine Belt Experts of 'West Des Moines, Iowa' & All Surrounding Communities In Central Iowa Including But Not Limited To~ Des Moines, Adel, Booneville, Martensdale, Ankeny, Altoona, Carlisle, Pleasant Hill, Waukee, Norwalk, Urbandale, Clive, Johnston, Grimes, Windsor Heights, Beaverdale, & MORE! We Replace and Diagnose Serpentine Belt Problems, And Repair Cars and Trucks In West Des Moines, Iowa 50265 & All Surrounding Communities In Central Iowa Including But Not Limited To~ Des Moines, IA. Adel, IA. Ankeny, IA. Altoona, IA. Carlisle, IA. Pleasant Hill, IA Waukee, IA. Norwalk, IA. Urbandale, IA. Clive, IA. Johnston, IA. Grimes, IA. Windsor Heights, IA. Beaverdale, IA. Bonneville, IA. & MORE!